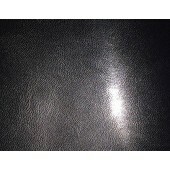 "Castillian Nonwoven" is an expanded, 54" wide PVC with supported nonwoven backing. It is ideal for all sewn or glued operations. Applications include loose leaf binders, menu and check covers. 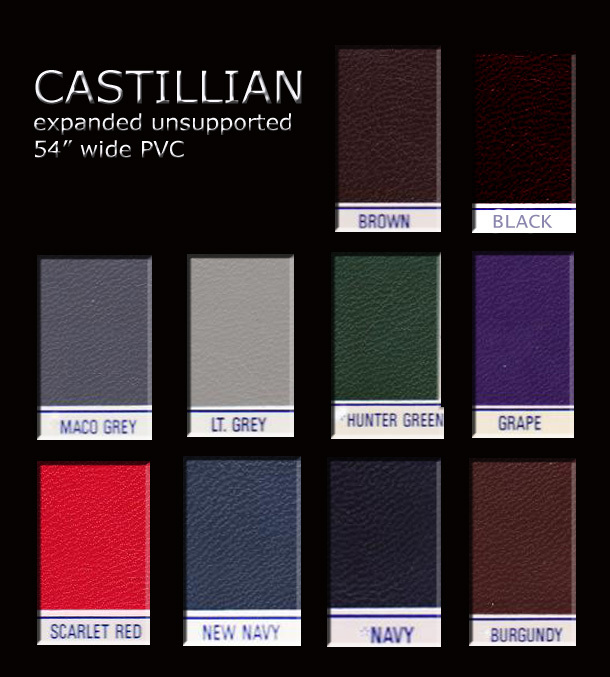 Note: not all "Castillian" colors available with nonwoven backing.